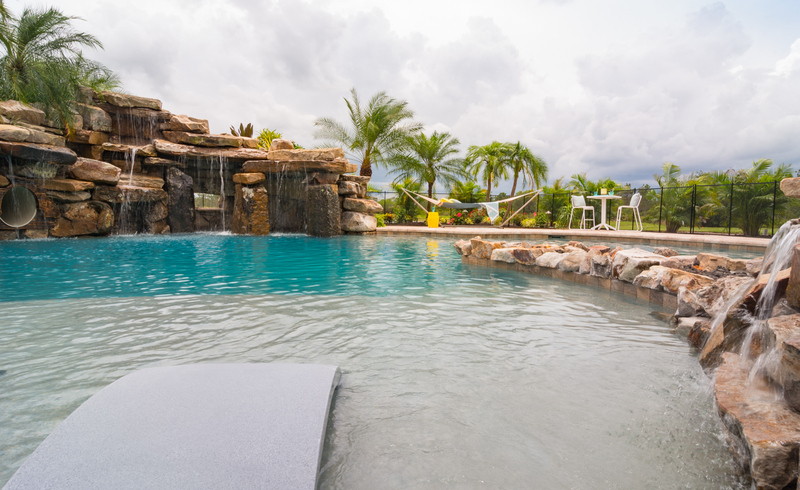 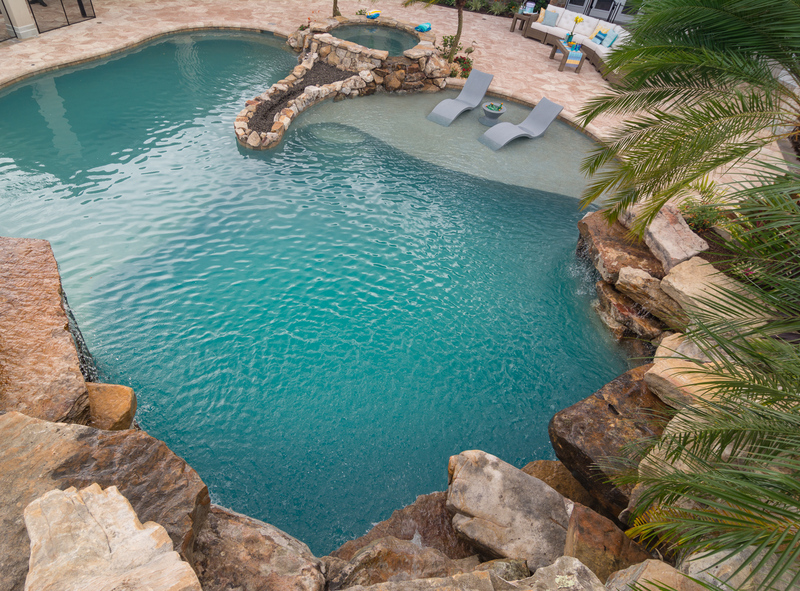 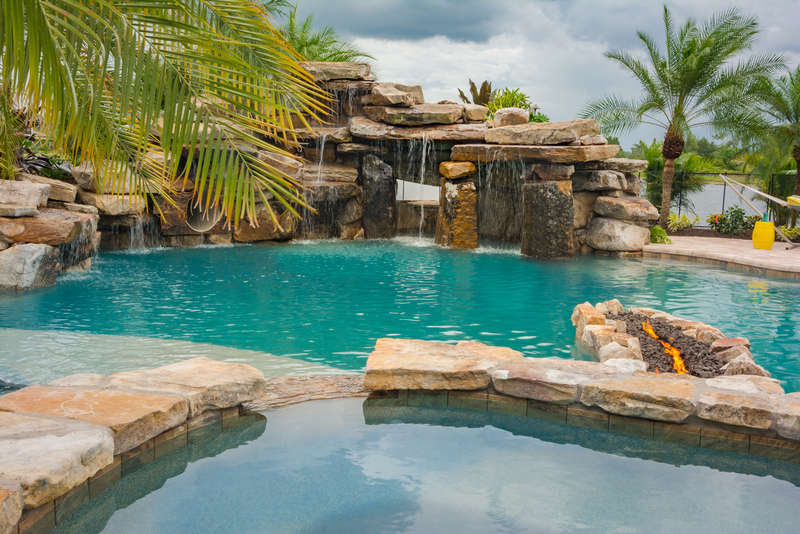 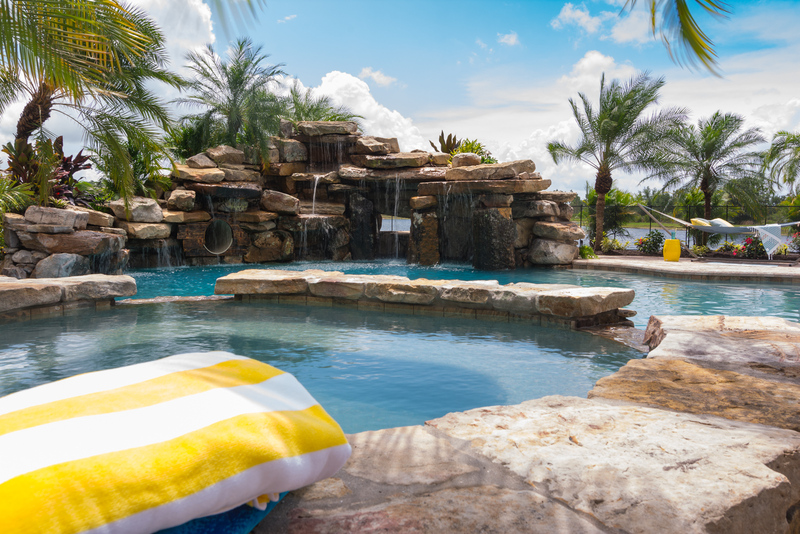 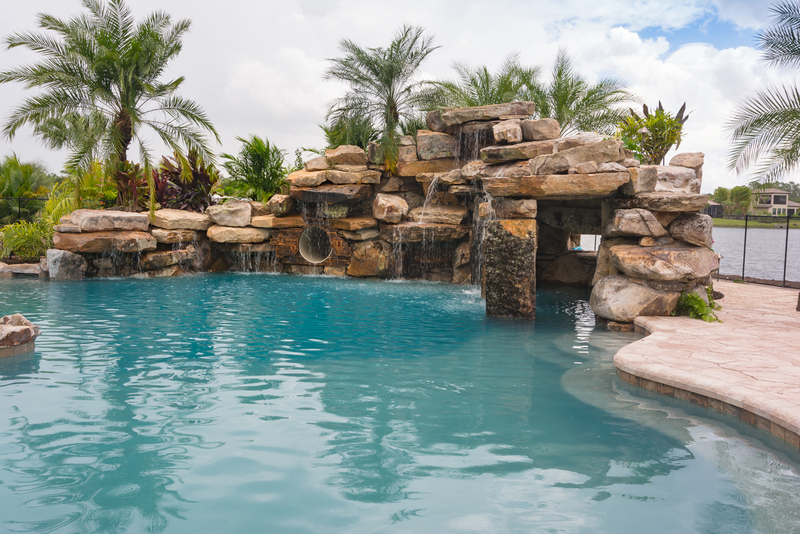 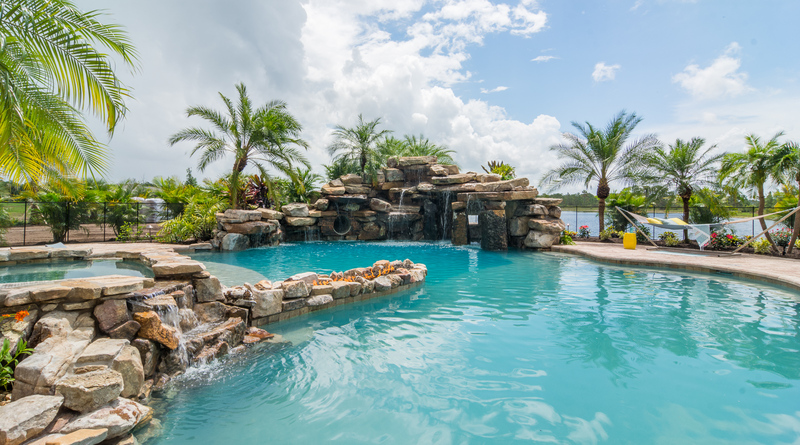 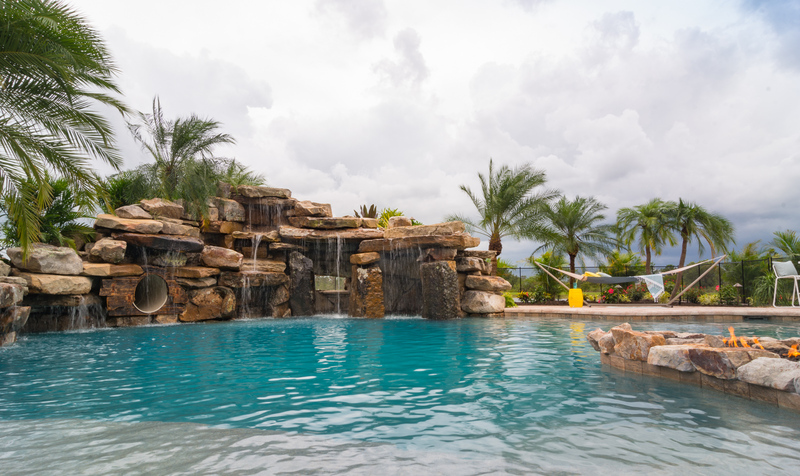 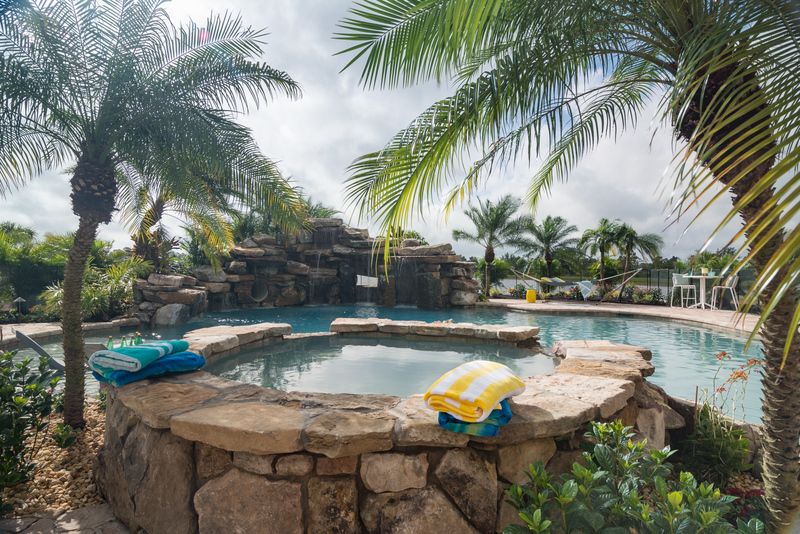 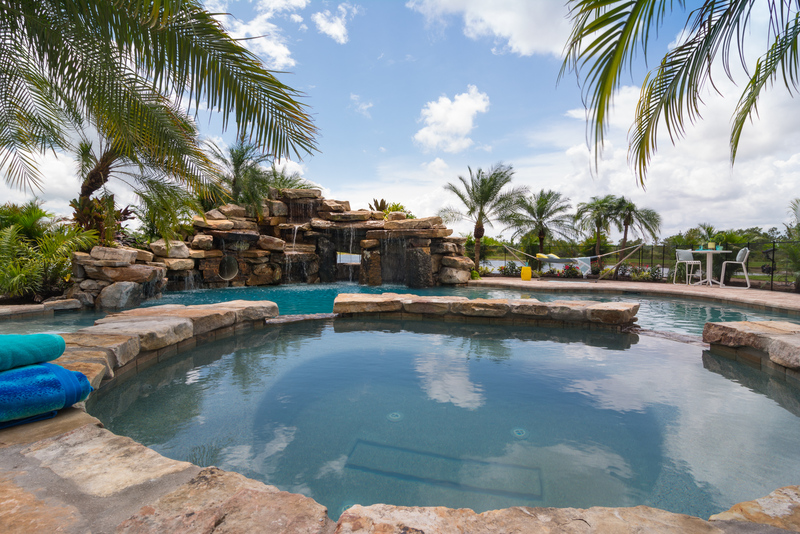 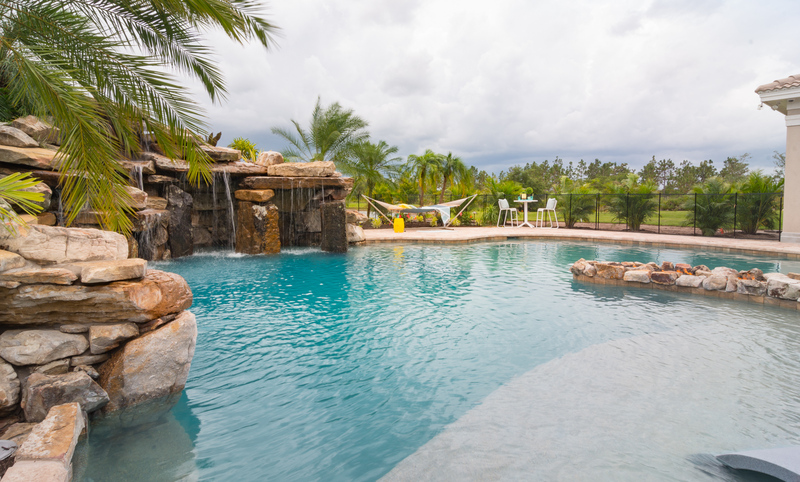 Lucas Lagoons builds a massive luxury Custom Pool at The Concession in Bradenton, Florida for professional golfer J.B. Holmes. 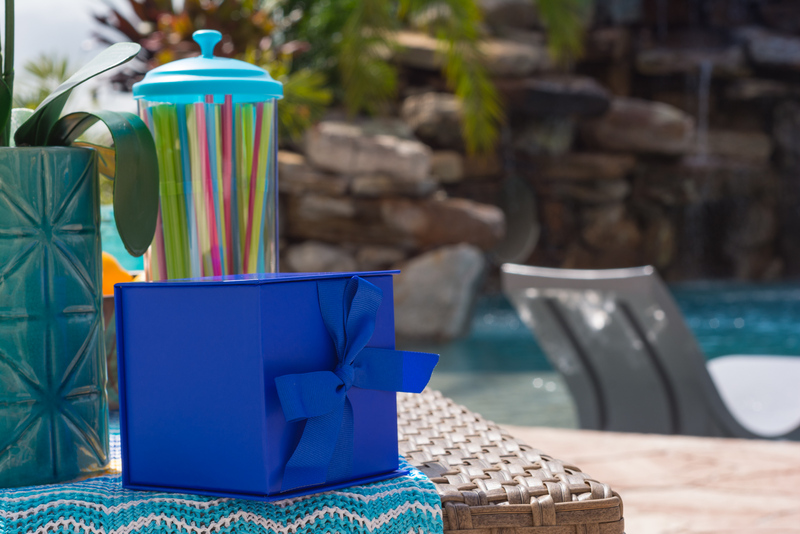 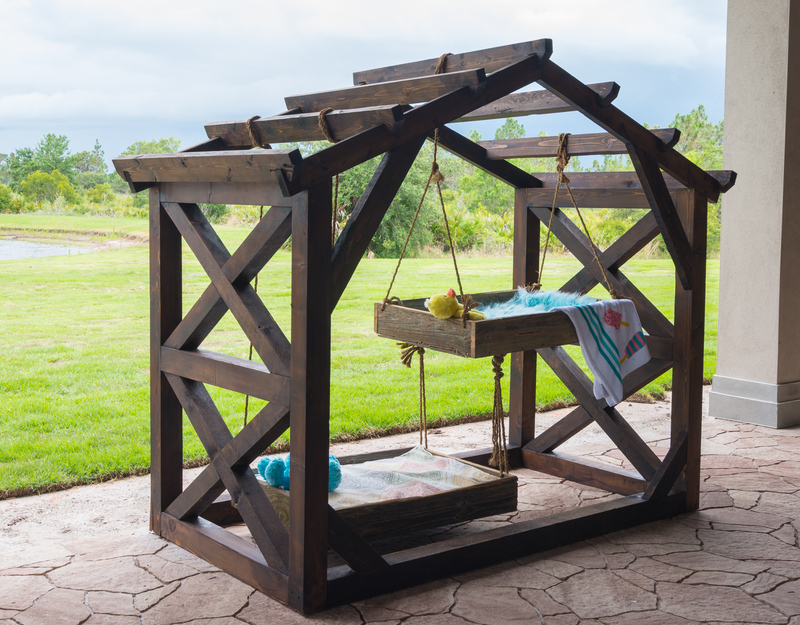 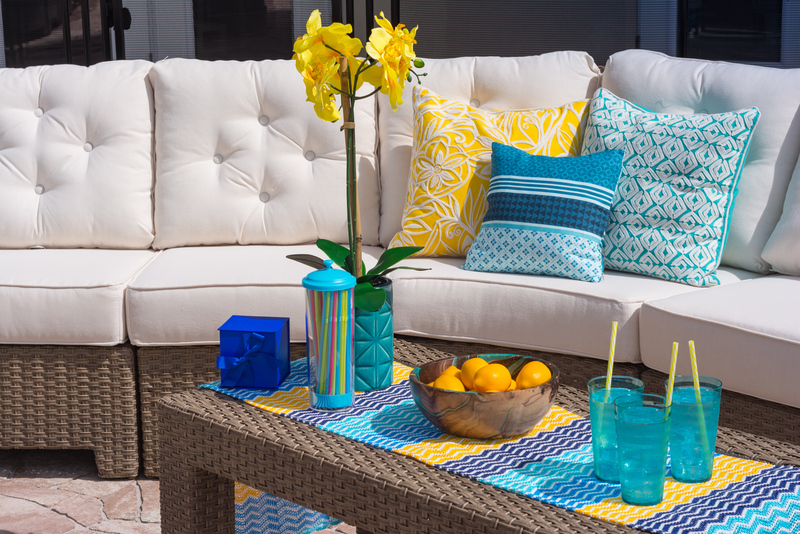 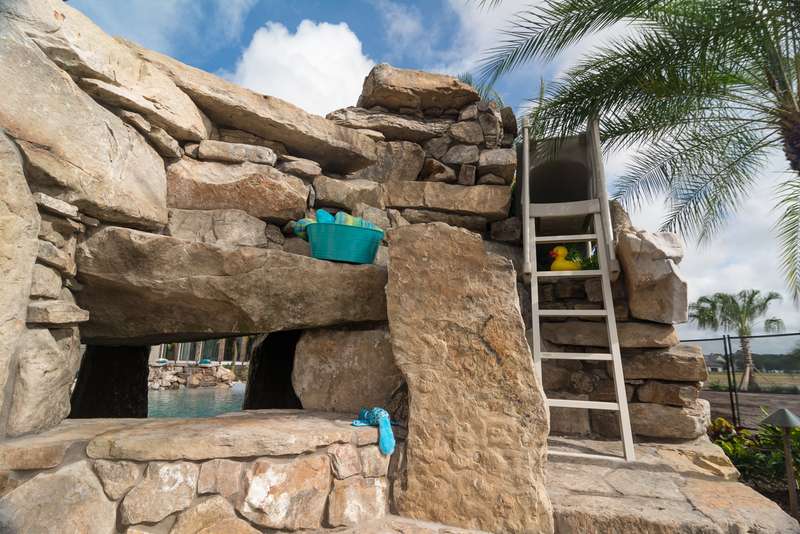 Challenged with making this two-in-one staycation fun-filled destination, Lucas creates a sports area, blissful sun shelf, and his first covered slide! 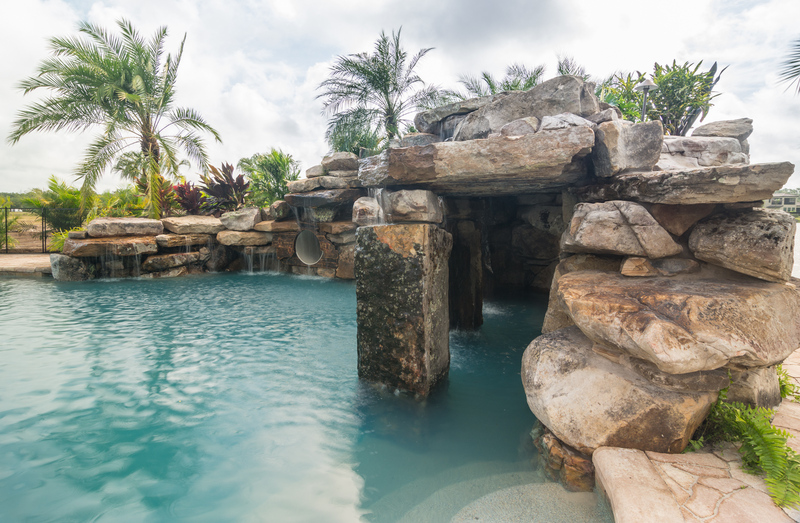 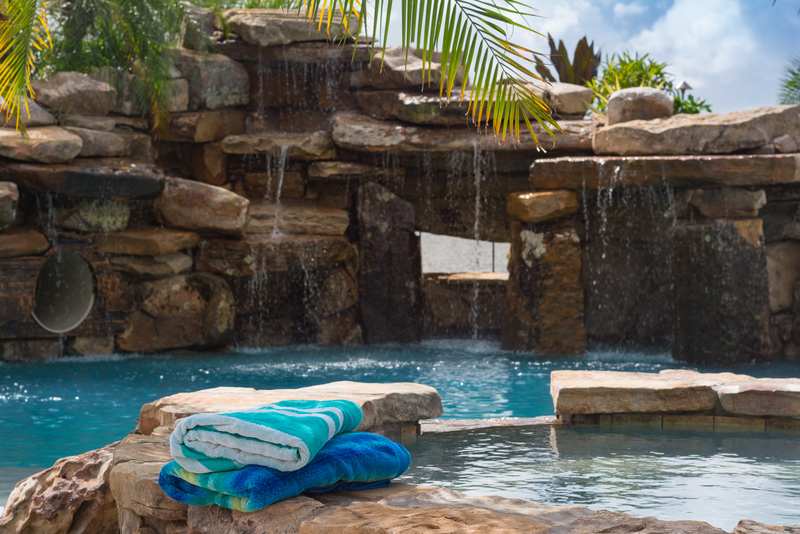 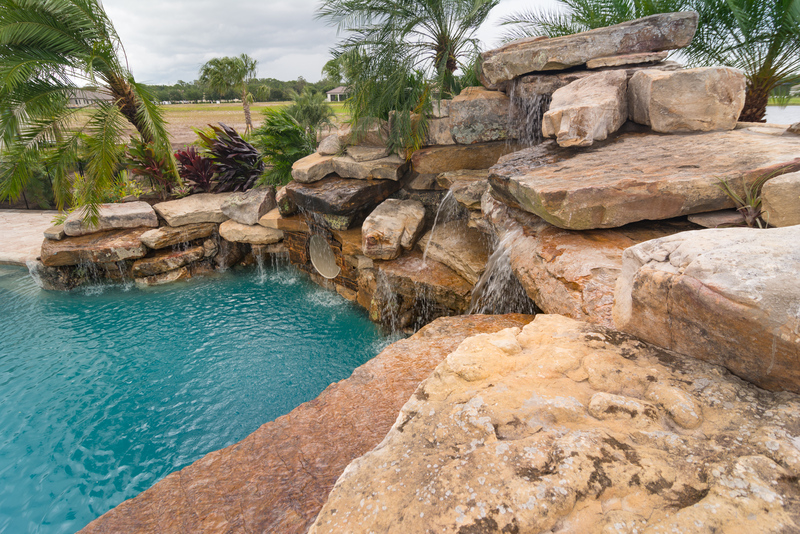 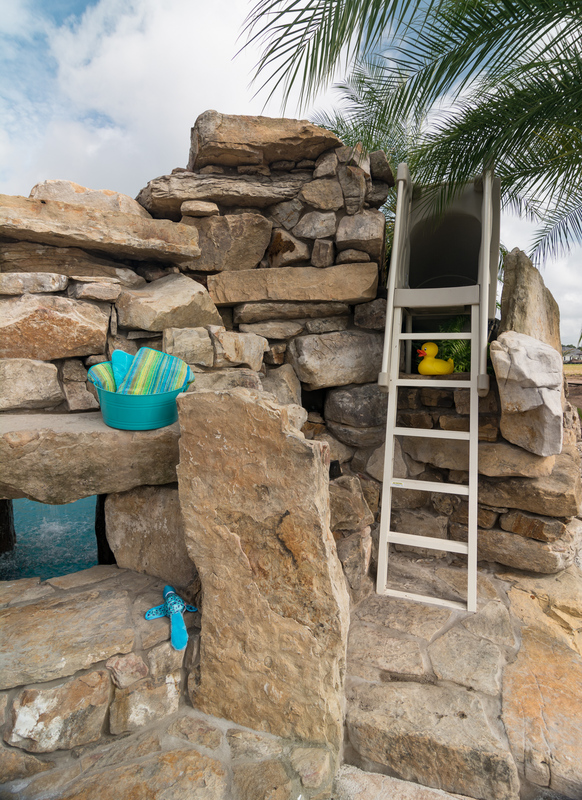 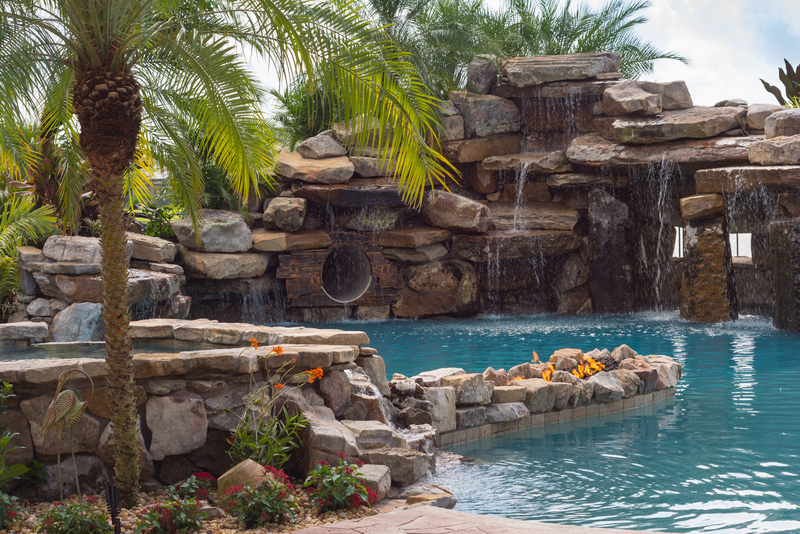 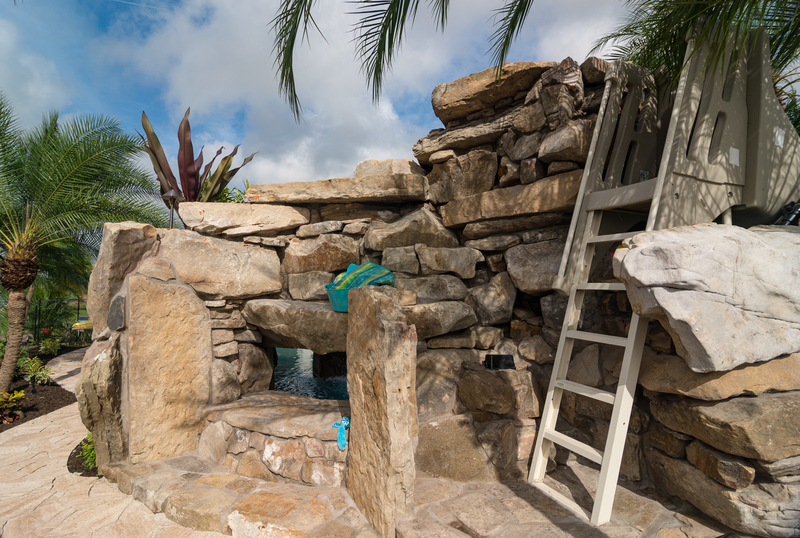 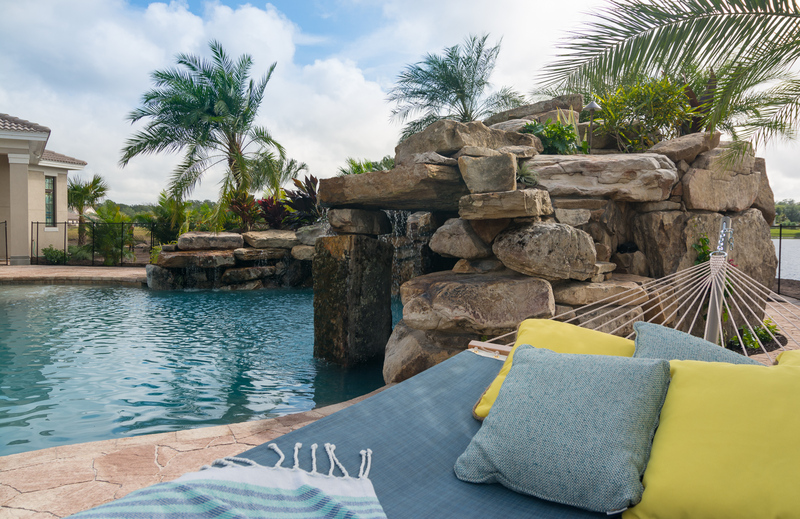 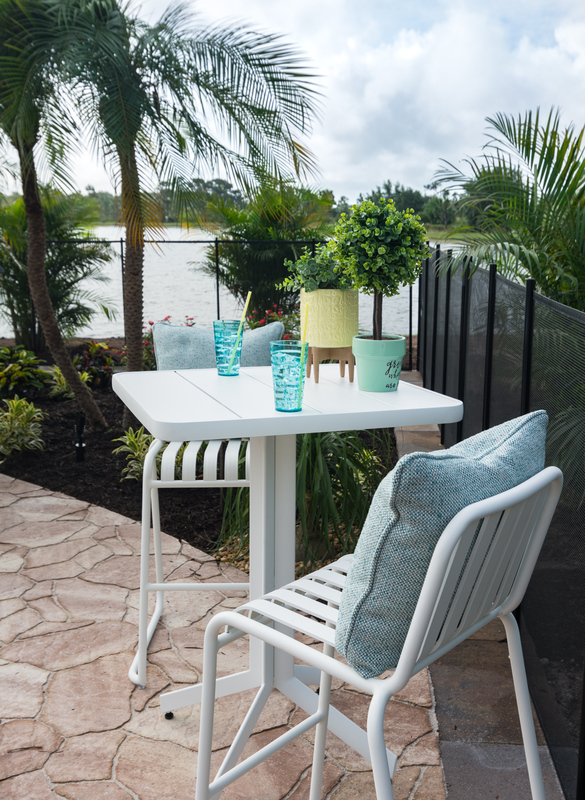 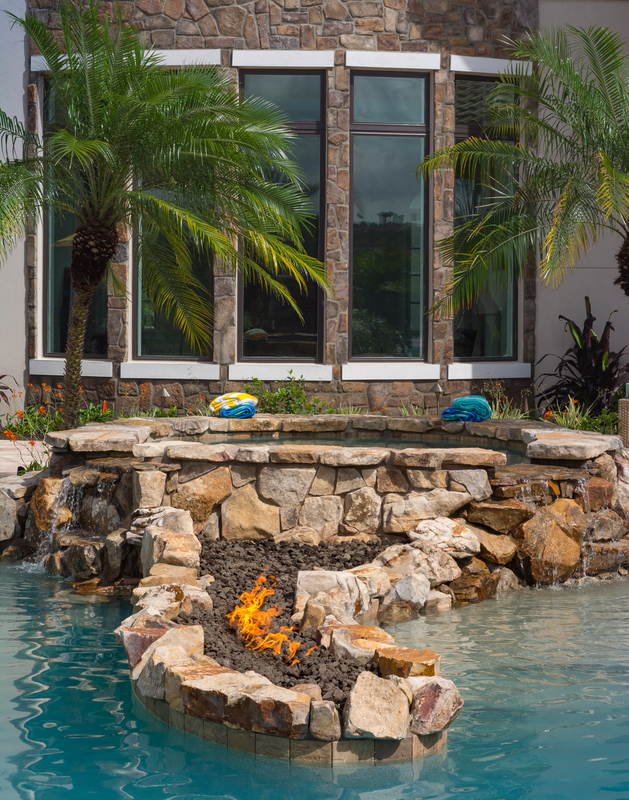 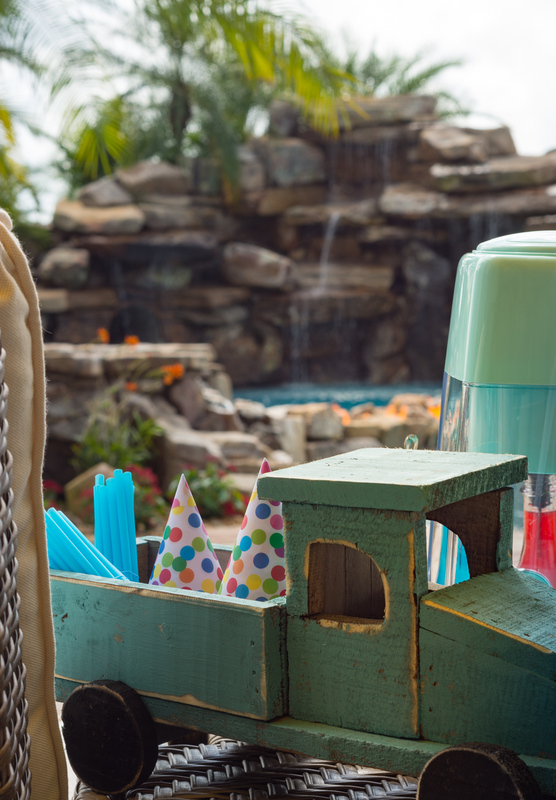 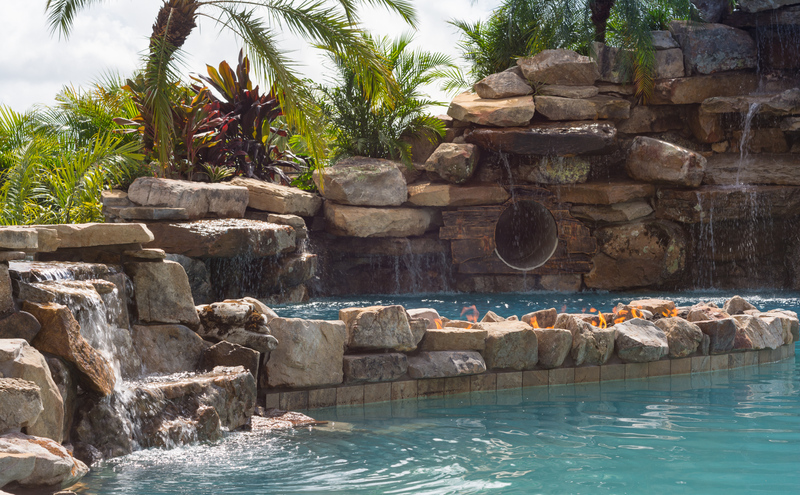 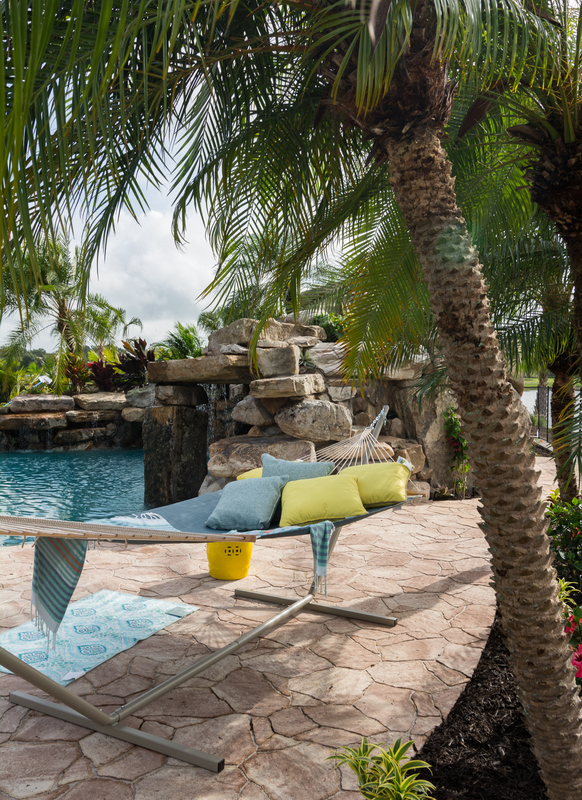 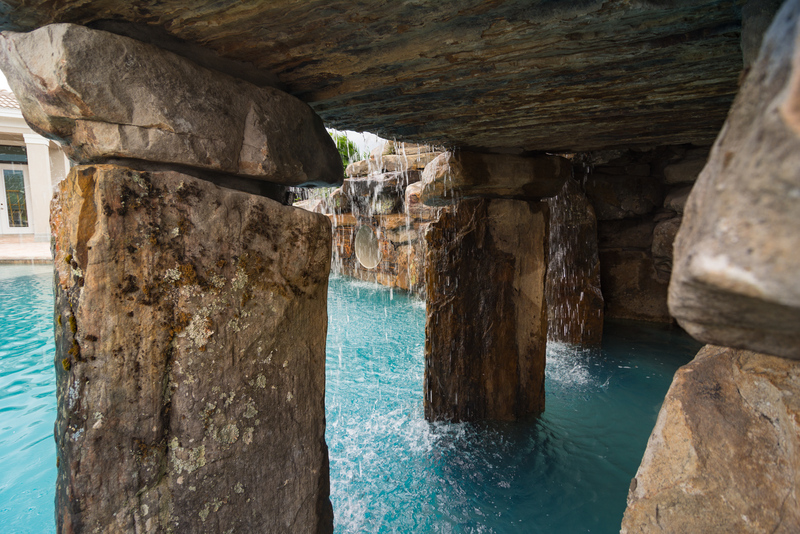 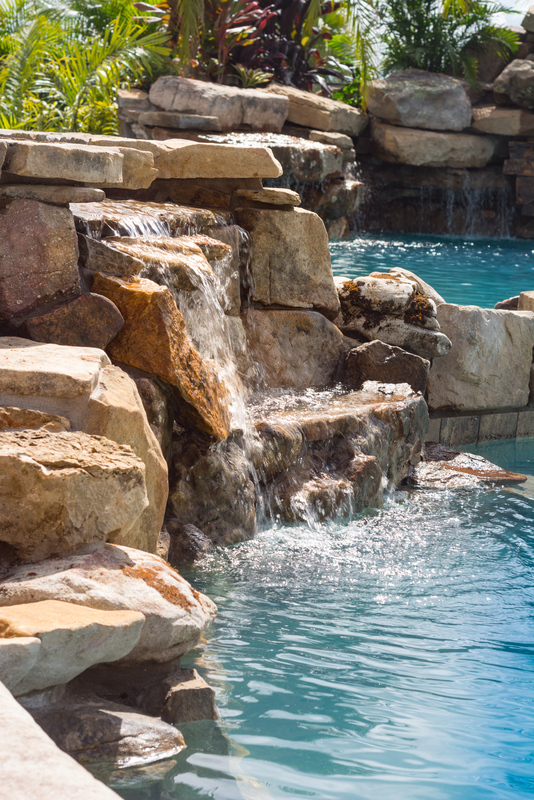 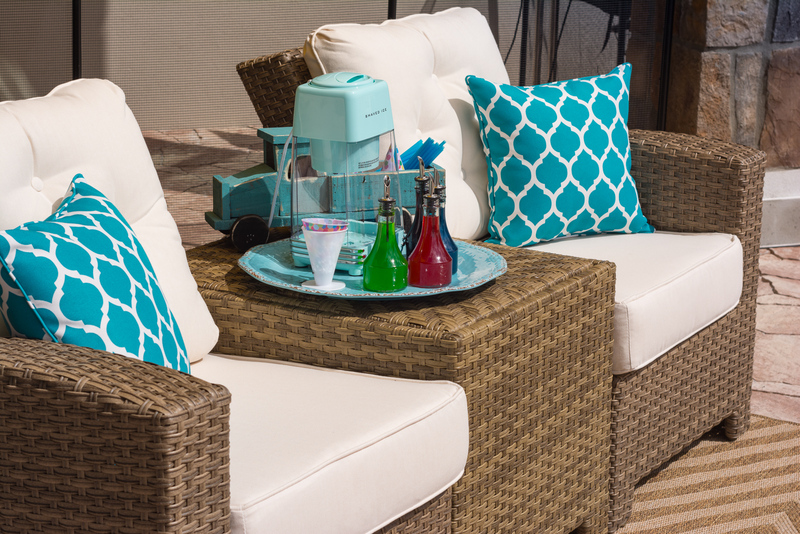 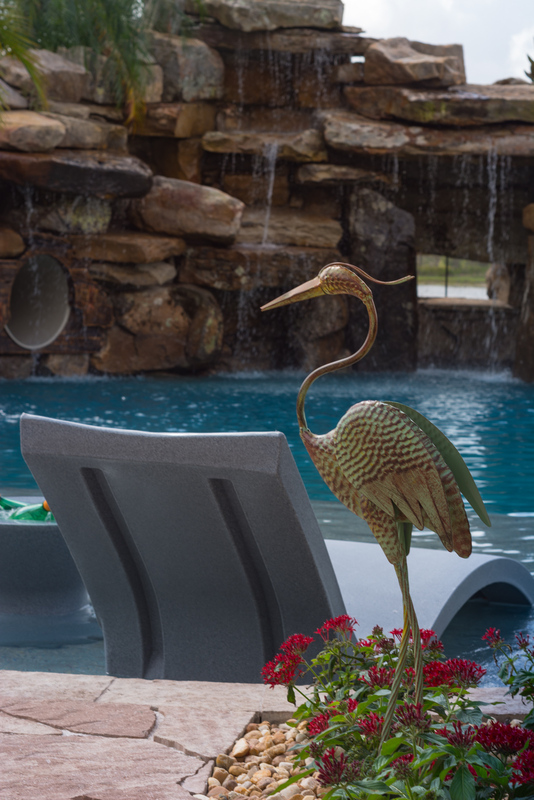 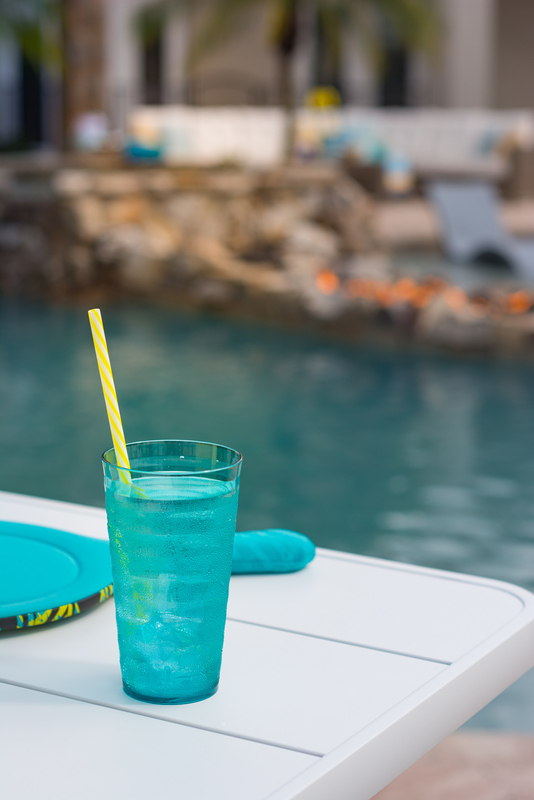 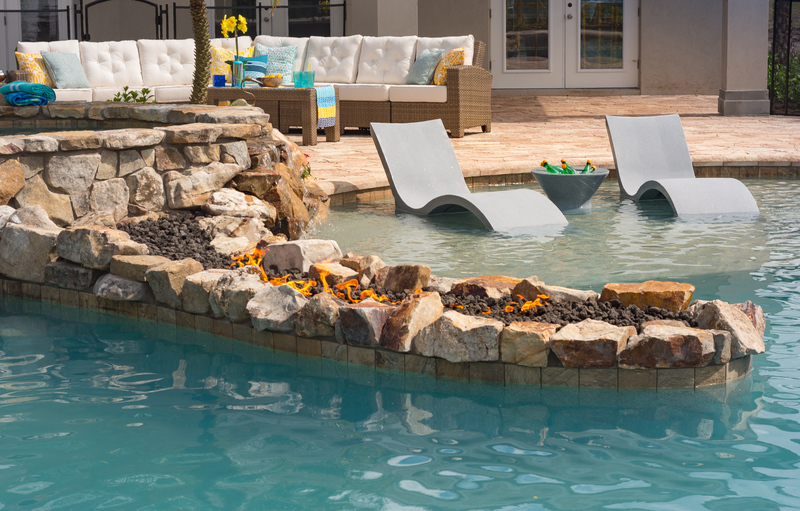 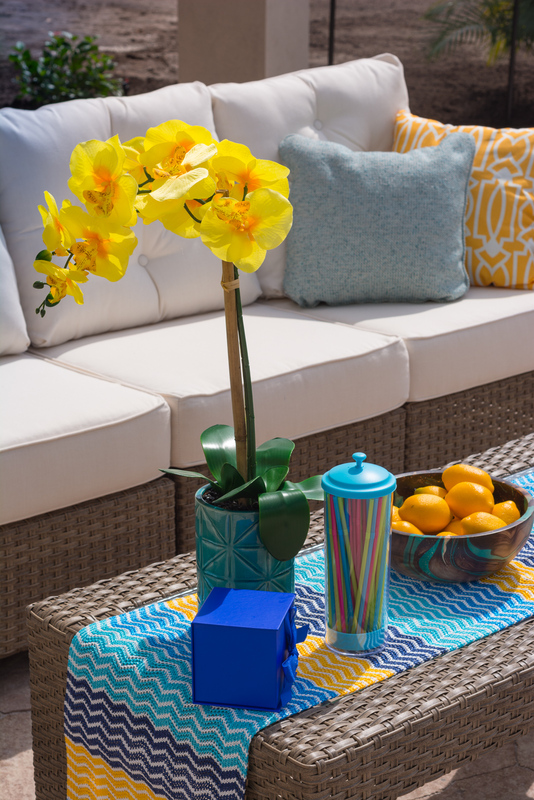 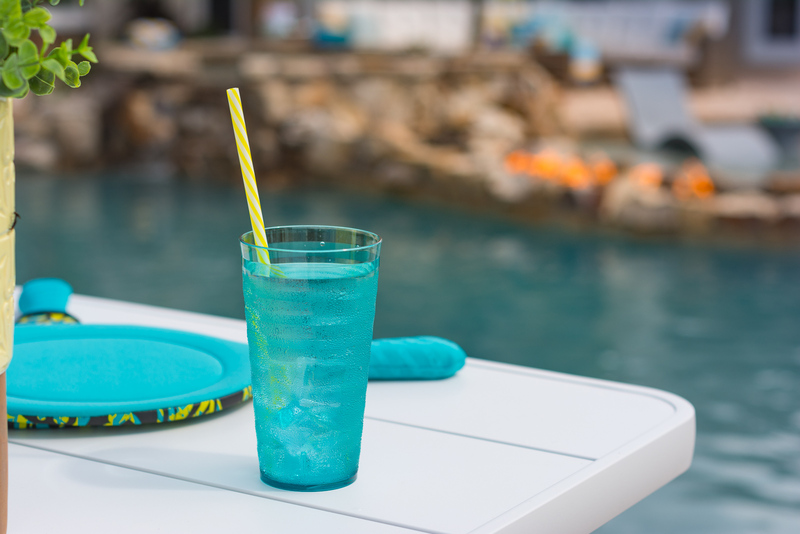 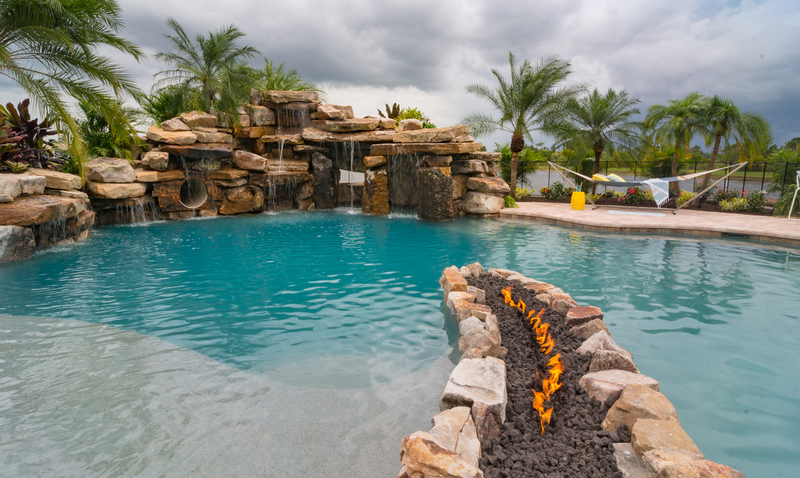 Building a custom pool at The Concession requires luxury outdoor design and attention to detail to match the quality of lifestyle.